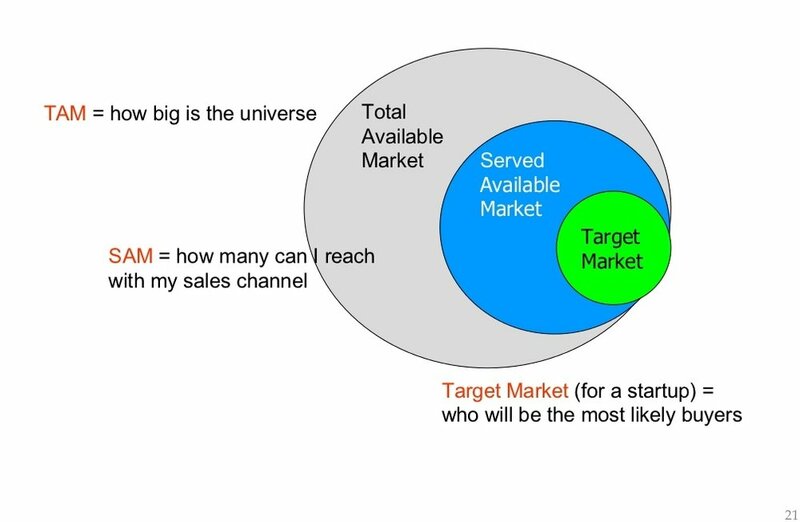 A target market is a group of customers within the serviceable available market that a business has decided to aim its marketing efforts towards. It is proven that a business must have a clear definition of its target market as this can help it reach its target consumers and analyze their needs and suitability. A target market is a group of people considered likely to buy a product or service and that has been selected by an organisation as the focus of its marketing activities. A target market consists of customers that share similar characteristics, such as age, location, income and lifestyle or corporations with similar size, needs or products.